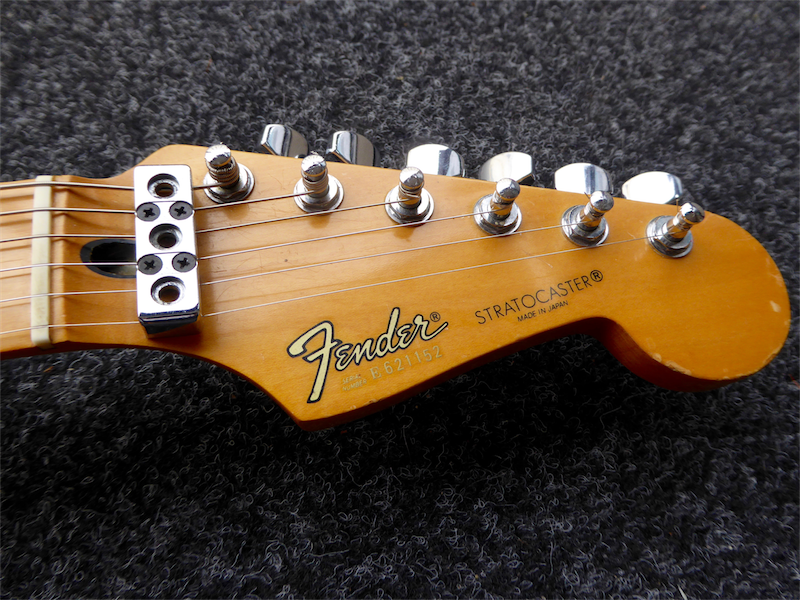 This 80's Fender Stratocaster has the era related Fender locking Tremolo system for extra tuning stability. 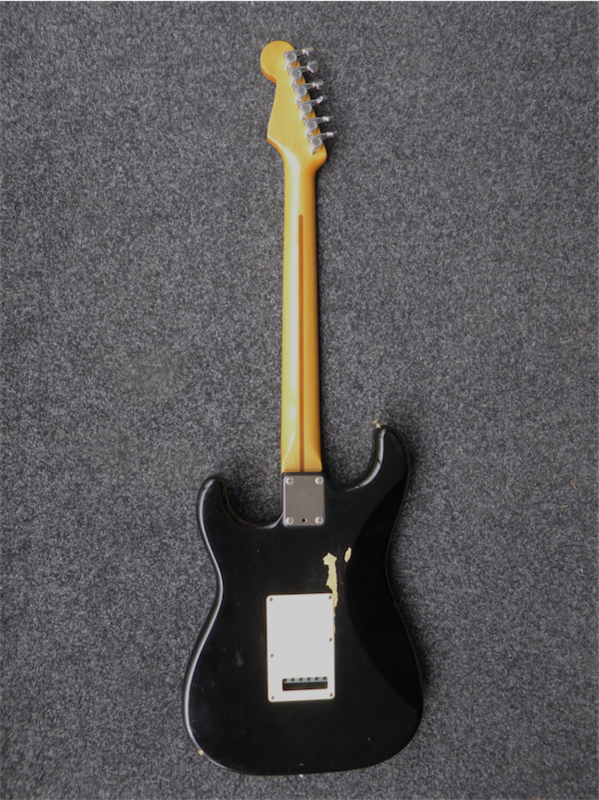 It's in good condition for the year with little fret wear and the only noticeable mark is on the back of the body. 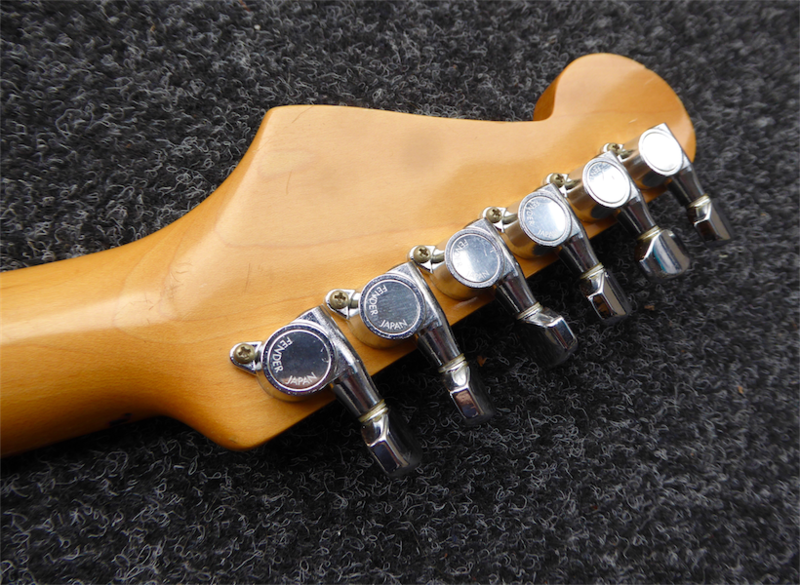 Features a lovely slinky neck with fatter frets as standard. 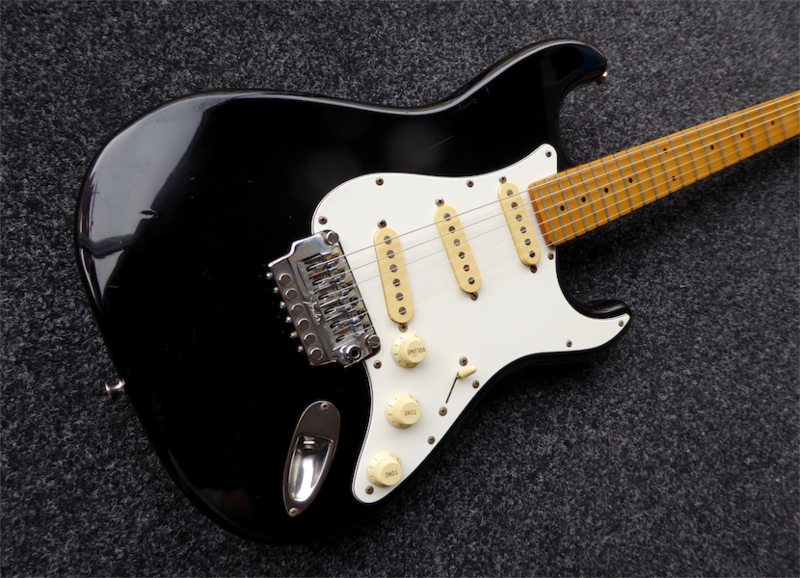 Includes Fender gigbag.